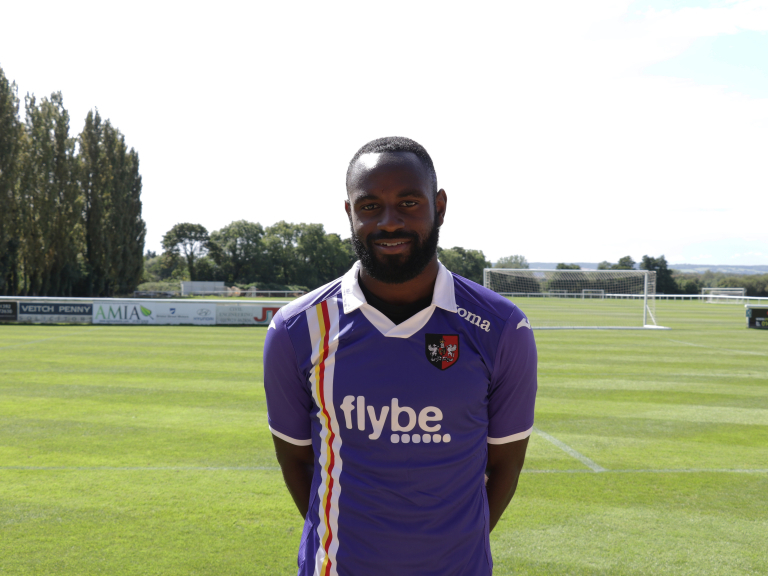 Exeter City sign Hiram Boateng from Crystal Palace on a free transfer. Hiram Boateng says he is delighted to join Exeter City, on a permanent deal from Crystal Palace, and is looking forward to pushing the team towards promotion this season. He becomes the Grecians fourth signing of the of transfer deadline day, subject to Football League approval, with loan deals already agreed for West Brom right-back Kane Wilson and forward Kyle Edwards along with a permanent deal for Aberdeen striker Jayden Stockley. Speaking about his reasons for wanting to join City, Boateng said: “To be honest a lot of it has been down to the manager (Paul Tisdale) and the way he has sold it to me. “He has showed me that he believes that I can be something and I think that is what I need at this stage of my career. Boateng, 21, links up with his former teammates Dean Moxey, Luke Croll and Reuben Reid at St James Park and he said they also spoke glowingly about Exeter City when he asked them.